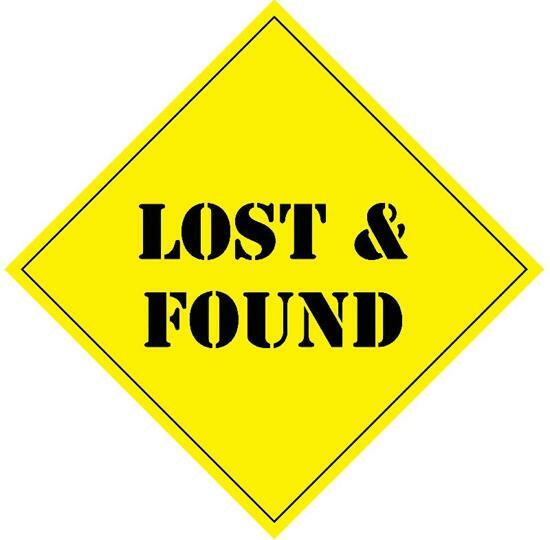 Anyone who has lost a personal item in the community may check with the Township Offices at (989) 781-0150 and/or the Thomas Township Police Department at (989) 781-1300 to determine if the item has been turned in. If you have found an item, you may turn it into the Thomas Township Police Department located in the Public Safety Building at 8215 Shield Dr, Saginaw, MI 48609. If you have lost a pet, contact the Thomas Township Police Department at (989) 781-1300 to determine if it has been reported as found. You should also contact the Saginaw County Animal Care Center, 1312 Gratiot Ave, Saginaw, MI 48602, phone (989) 797-4500 to determine if the animal is in their custody. If you observe an animal that appears to be lost, stray, injured or otherwise in need of assistance, you are encouraged to contact the Thomas Township Public Safety Department at (989) 781-1300 for help. Extreme caution should be used when encountering a stray animal.